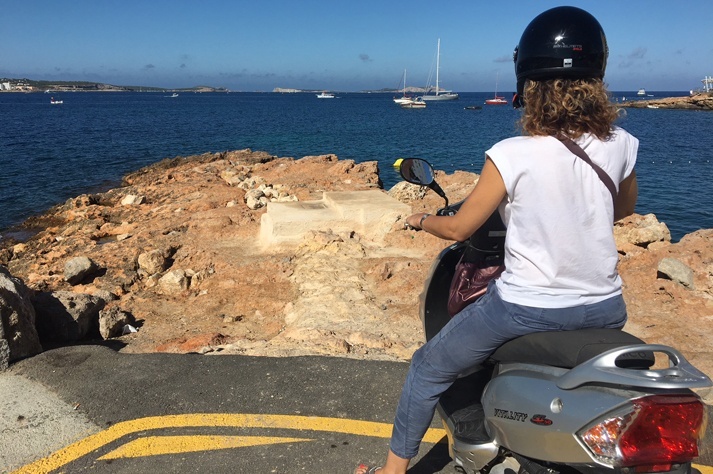 Renting a scooter in Ibiza is very easy; however, our clients have many questions when getting ready for their holiday in Ibiza and making a booking. 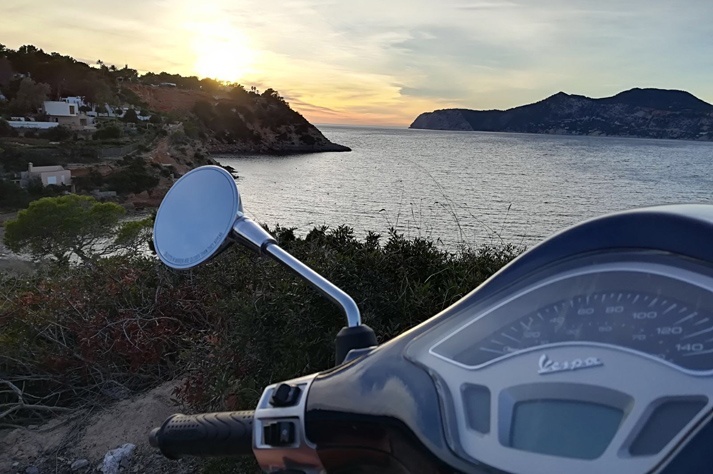 If you are thinking of renting a scooter (maybe even a Vespa) for your holiday in Ibiza, keep reading and find an answer to all questions you may have regarding rentals. And discover Ibiza on a scooter! What documents do I need to rent a scooter in Ibiza through Moto Luis? To rent a 50cc scooter in Spain, all you need is a full driving license (not a provisional) as well as a lot of experience driving this type of vehicle. What is the minimum age to rent a scooter in Spain? With a scooter license (AM or A1), the minimum age is 16 and, with a car license (B), the minimum age to drive a scooter is 18. 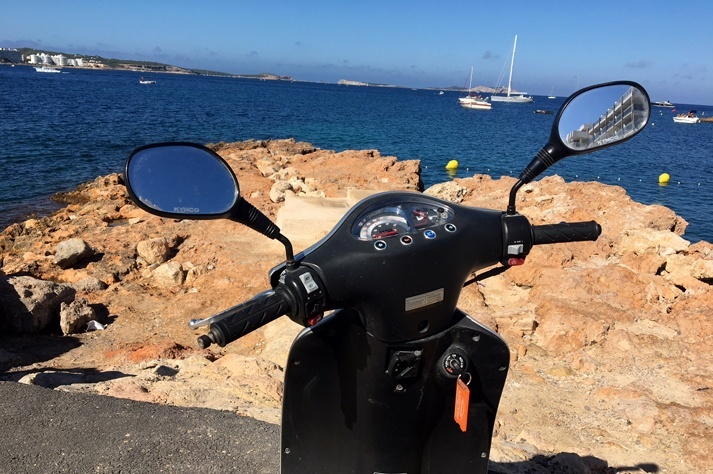 What kind of license is required to drive a 125cc scooter in Ibiza? If you have had a B license for 3 years or longer, you can drive one of our Vespa 125cc. This law applies to Spanish people. If you are from another country, you have to check the law from your country. In both cases, you must have experience driving this type of scooter (a 125cc). How old must my license be for me to be able to rent a scooter in Ibiza? If you are going to rent a 50cc, there is no minimum. If you are going to rent a Vespa or another 125cc model, however, your license must be over 3 years old. If you are from a country which is not Spain, then the law from your country applies and it might be different. Do scooters at Moto Luis include helmets in the rental price? Yes, we always provide two helmets in the price. If you choose a Vespa, we also include a top case and a lock in the price. Sí, siempre entregamos cascos en todos nuestros alquileres de scooters. En el caso del modelo Vespa, el alquiler también incluye trasportín trasero. Can a rent a scooter at Ibiza’s airport? Yes. 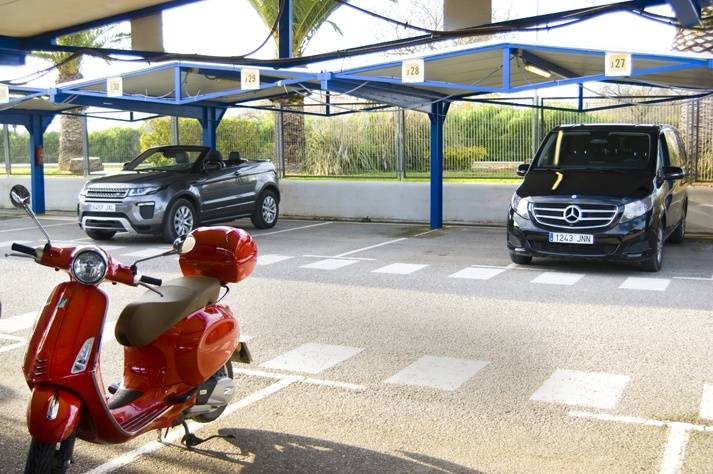 We offer scooter delivery services at Ibiza’s airport for all clients who make a booking from the beginning of April until the end of October. 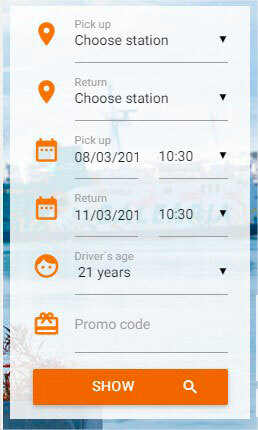 You can also return the scooter during the same period, and this service costs 15 euros. 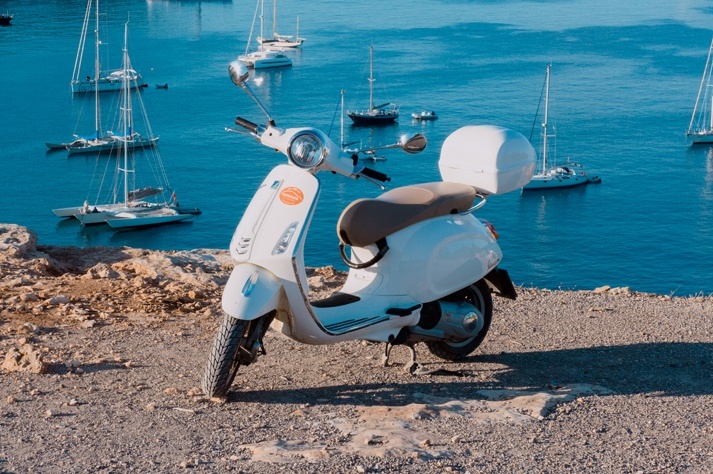 To learn about schedules and possible extra charges to be applied, please check our post on this blog about renting scooters in Ibiza. Can I return the scooter out of office hours? At our office there is a box for you to return the keys in case you are bringing back the scooter out of working hours in San Antonio. Our staff will give you all the necessary information when handing over the vehicle to you. Do I have to pay for the scooter’s fuel at the beggining of the rental? Our fuel policy is full to full and this applies to all vehicles, so we give you a full tank of fuel and you have to return it full too. You won’t have to pay any amount at all for fuel as long as you return a full tank. What kind of card do I need to rent a scooter in Ibiza? Moto Luis accepts both credit and debit cards. Visa, Visa Electron, MasterCard, Maestro and American Express. Can I pay cash for my rental scooter from Moto Luis? Yes. You can pay for the rental and posible extras when picking the scooter up. This entry was posted in Scooter in Ibiza and tagged Moto Luis, scooter, Vespa in Ibiza. Bookmark the permalink.